CBSE 10th Result: The Central Board of Secondary Education to Declare CBSE 10th result on 3rd June morning as per the latest update from the Board officials. The students and parents can check the CBSE result on cbse.nic.in official website of CBSE. The students can also check their results on cbseresults.nic.in, schools9.com, Indiaresults, Exam results websites. Due to the assembly election, there was a little delay in releasing CBSE results. It was expected to release on the last week of May. CBSE Board decided to scrap moderation marks this year. But Court ordered to consider grace marks this year as well which further delayed the result time. More details can be found here – CBSE 10th result. There is a news that Bing search engine may host the 10th exam result this year and students can straight away check their results without going to any websites. This is a nice act by Bing as heavy traffic to the CBSE site might being some difficulties for many students who have poor internet connections. CBSE 10th revaluation and recorrection, total recalculation, toppers details all will be announced today in a press release by a CBSE Board officials. 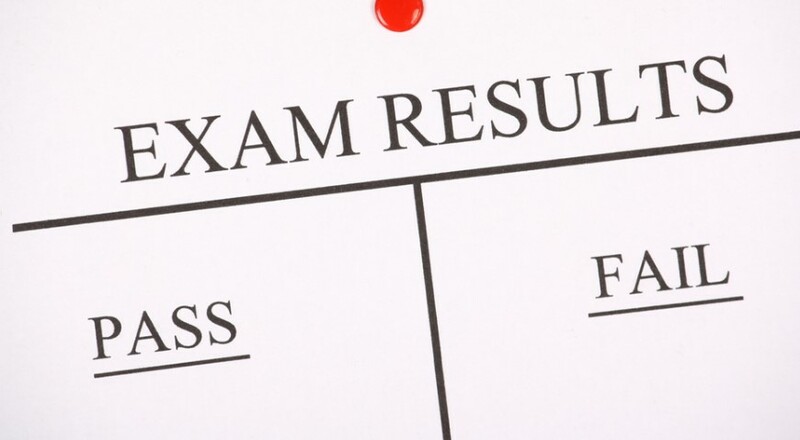 Good Luck for all the students who wrote their 10th exam and waiting for the result today.